Comments: Has striking foliage contrasted with orange flowers for several months. 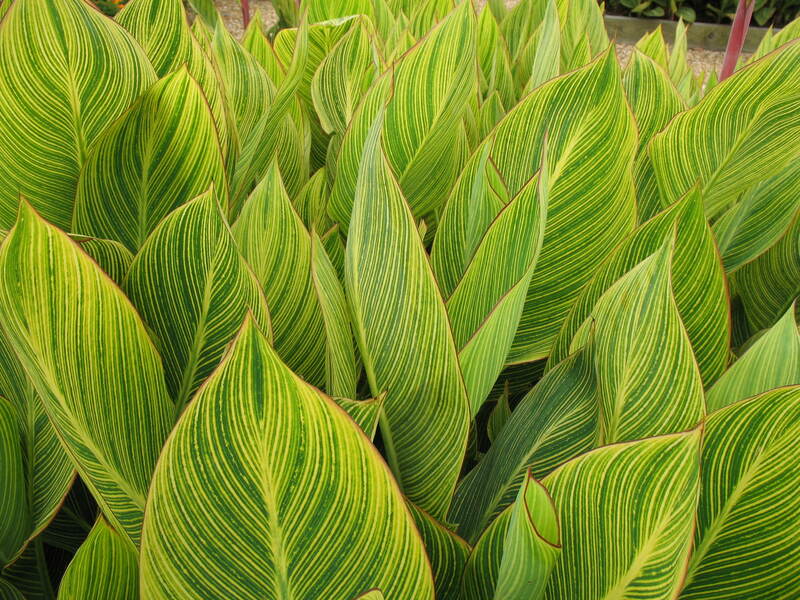 Leaf insects can be a problem on all canna foliage. Excellent perennial for open, sunny sites with well drained soils. Cannas perform best if they are dug every year or so, separated and replanted. Fertilize cannas every four to six weeks during the summer months.